Seven Koncepts (Pvt.) Ltd. is a professional and result oriented company based in Pakistan with offices in Canada, UAE and USA. 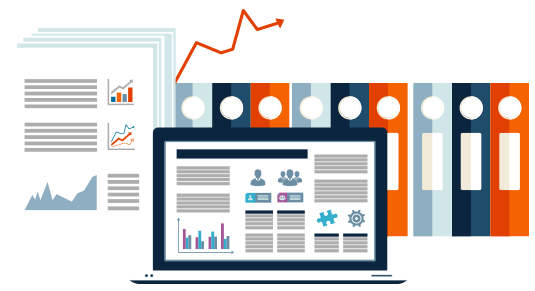 We are globally acclaimed for our professional approach and consistency in delivering high-end website and for executing highly successful digital marketing campaigns. Our well-laid strategy is based on statistics and insights coupled with years of expertise to ensure the success of our clients. With a vast impact of globalization and social media for the best part of the last decade, Brand Strategy has taken the center stage to determine the success of any business. 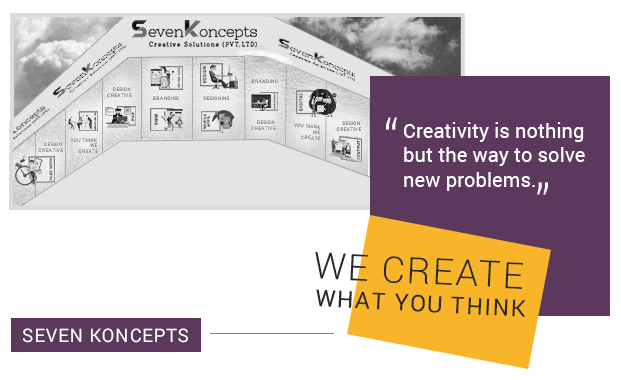 To cope with the prevalent market trends, Seven Koncepts also deals in Brand Strategy, Brand Experience and Brand Interactions. Stay ahead of the world. Seven Koncepts became a licensed Value Added Reseller of Laserfiche for Pakistan in jan 2016. SKLO.pk offers you a unique shopping experience that is matchless in Pakistan. We connect sellers from different locations in Pakistan with a diverse range of products be it fashion, beauty, fitness, entertainment, sports, décor and other product ranges, we have it all. SKLO.pk is your one stop for safe and easy shopping. Our backbone is a team of dedicated professionals with a varied background and expertise in web and apps development, communication and branding.